Wonderful location within the city. 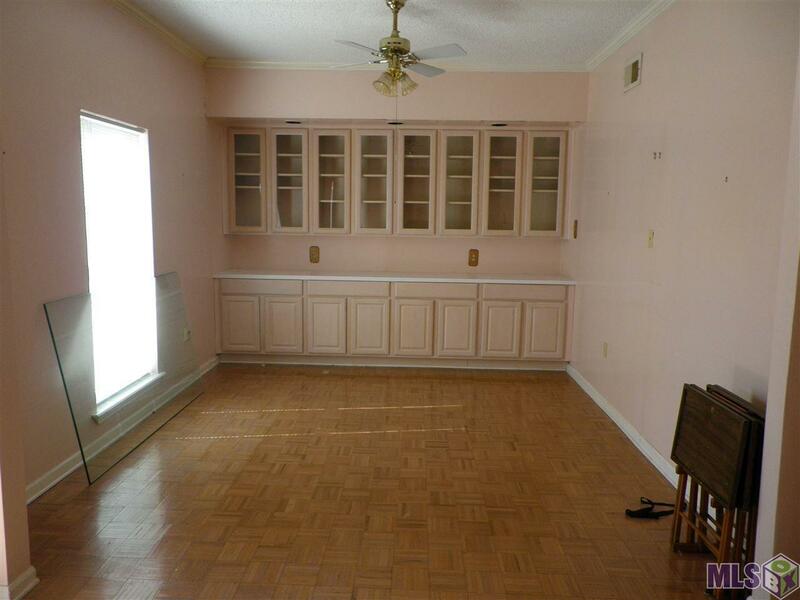 This condo is very special with having a true formal dining room with built-in china cabinet on the entire wall. Lovely view to the pool and grounds. All floors are wood and so many built-in features for books and all your treasures. 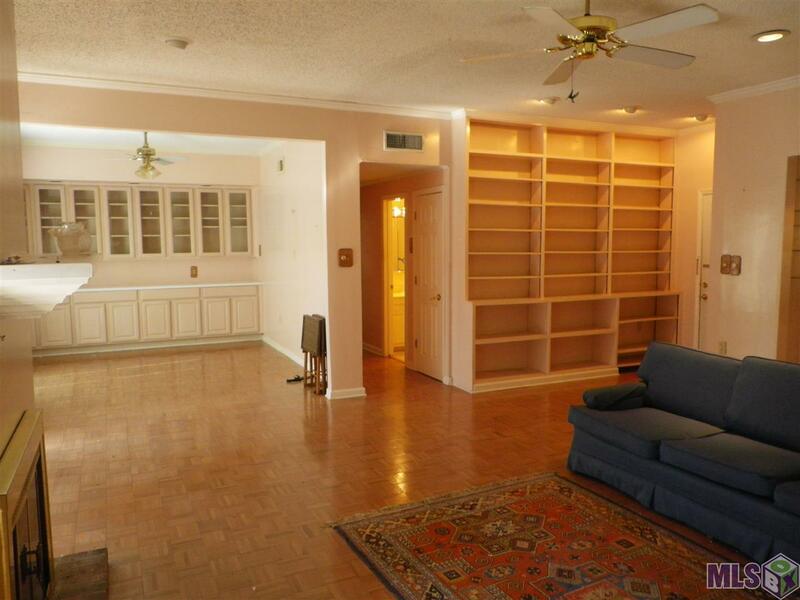 Has 9 foot ceilings and crown moldings. A kitchen that has so many cabinets and counter space that you can be the cook that has it all. 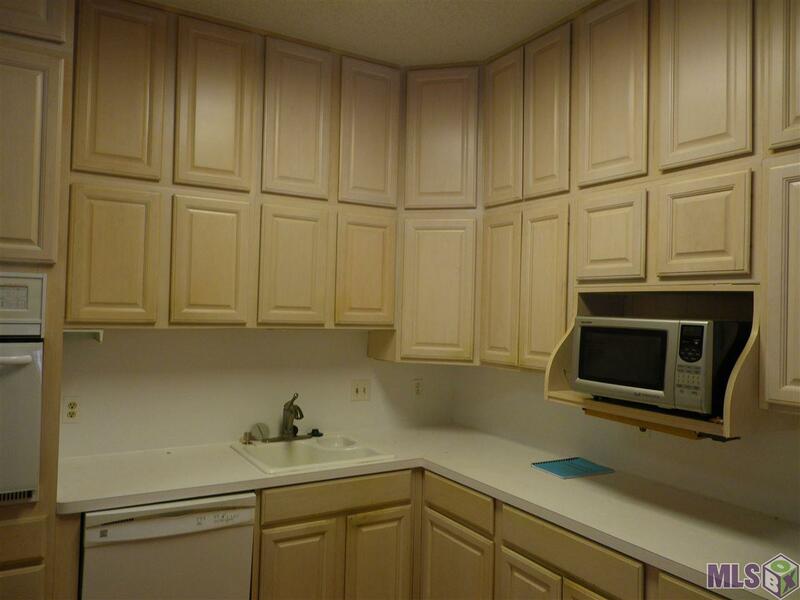 Totally equipped with all appliances plus washer and dryer. Bedrooms are large and Master has a closet just right for all your belongings. Bath has jetted tub and large vanty. Hall bath has been totally updated with walk-in shower. Recent upgrades for complex includes new electrical service with new breakers, meter and electrical panels boxes. 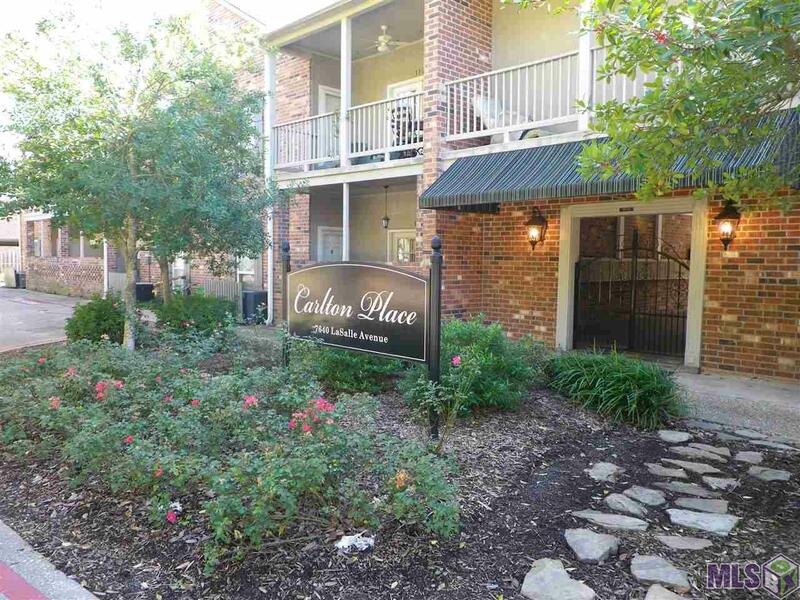 new landscaping, covered porches and patios, new roof exterior paint, awnings, security lights and more This unit has an covered parking space Very nice with many amenities. Listing provided courtesy of The Dowden Group.© 2019 Multiple Listing Service of the Greater Baton Rouge Association of REALTORS®, Inc. All rights reserved. Information Deemed Reliable but Not Guaranteed.